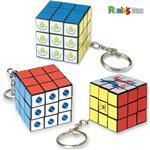 Classic durable key tag. Sometimes a classic, simple look at a great price is all you need. 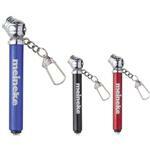 Use for tradeshows, non profit fairs, health fairs, goodie bag fillers and more. 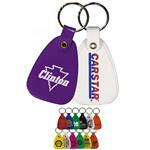 Fun colors, great inexpensive trade show giveaway. 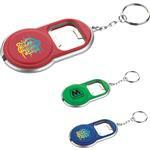 Call 888-332-ADCO for more promotional key tag options. Available Imprint Options: Add a second color or side imprint for $.20 each. Ad copy (straight-line or logo) hot stamped in one color on one side. Unless otherwise specified, all orders will be filled in assorted colors with a black imprint. E proof $10.